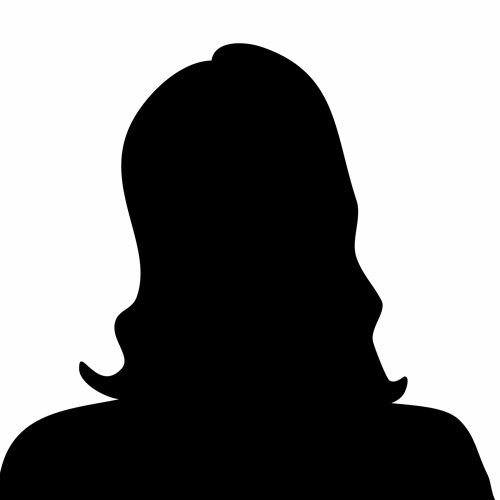 I was very satisfied with the service I received, very helpful and friendly and very prompt dispatch of goods. The Handy Pillowlift is an inflatable backrest designed to mould around the body to give the user complete comfort while sleeping. 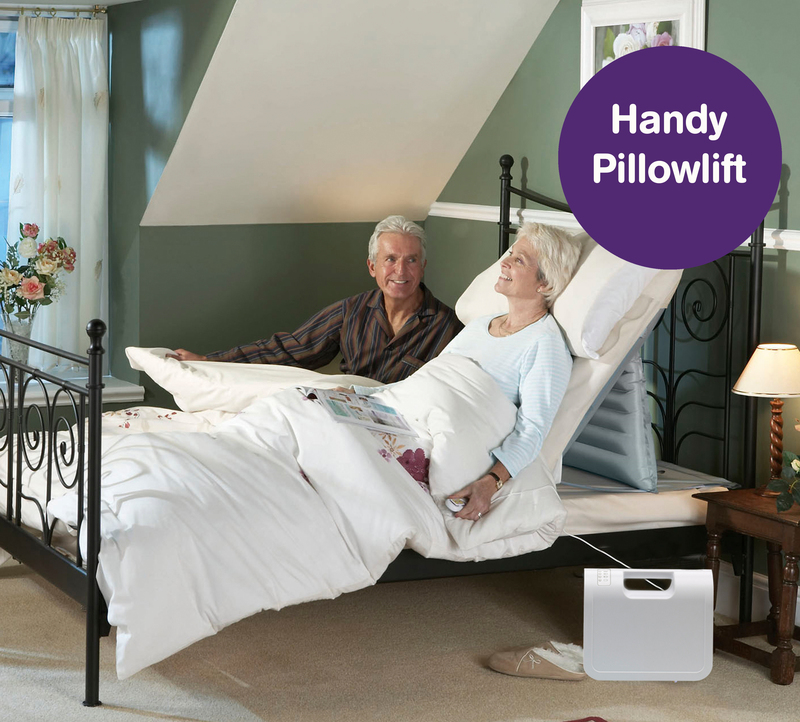 At the touch of a button, the Handy Pillowlift gives people the option to sit upright or lie on their side in a raised position. 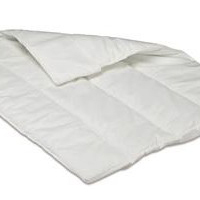 The backrest of the Pillowlift sits upright, moulding easily around the user's body and tailoring to their shape, reassuring them that they are safe at the same time as providing the comfort needed for a full night’s sleep. 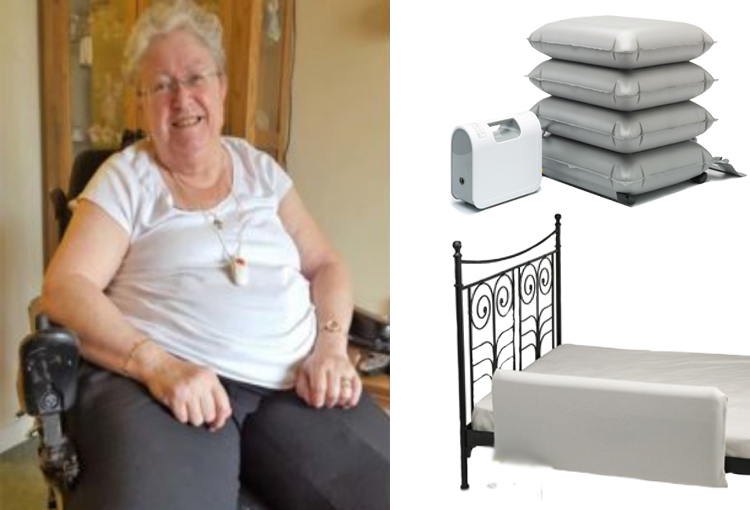 Those who need assistance getting into a seated position in bed may want to consider using a pillow lift. Caregivers will also see the benefit as it helps to minimise the risk of back injury as the amount of moving and handling that they have to carry out will be reduced. 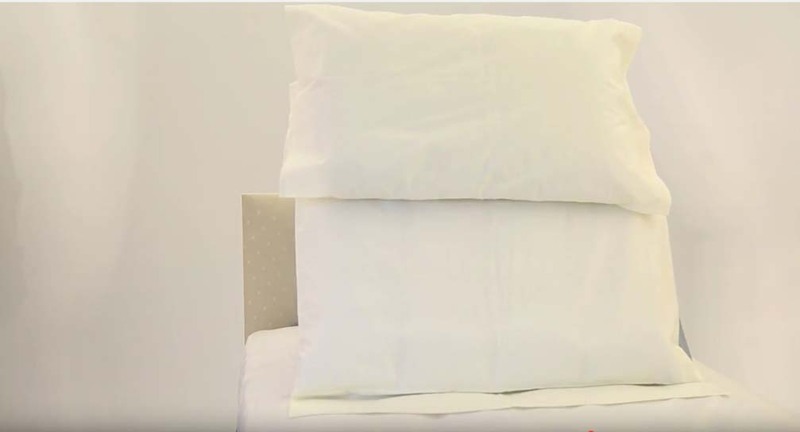 Also, the Mangar Handy Pillowlift requires no extra fixtures or fittings and is extremely lightweight, making it the perfect solution for those who like to travel.